Heartworm disease affects dogs and rarely cats. It is a disease, spread by mosquitoes, in which worms develop in the heart. 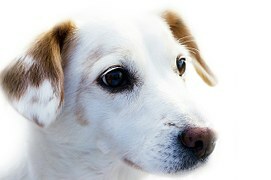 If left untreated it can lead to heart failure and death of the pet. Fortunately, in most cases, it is treatable once contracted, but it is much easier and less expensive to prevent. Should I put my pet on preventative medicine? Many factors must be taken into consideration. First and most importantly, does your pet travel to endiemic areas? If so, putting your pet on preventative medicine is essential. In many areas, the answer is not so obvious. The Front Range of Denver falls into this category. Some owners and veterinarians believe since the preventative medicine is safe, it is better to be safe than sorry. 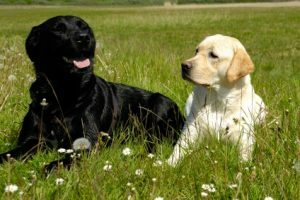 Other owners and veterinarians believe that there are risks associated with everything we do in life, and the risk of heartworm disease in our area is relatively low. They would rather assume a small amount of risk and not put their pets on medicine. Both are. There is no clear-cut answer. This is a decision that is best made by you and your veterinarian together, assiessing your risk factors and beliefs. If you have any questions, always feel free to ask you vet!